In this review we show that iBinaryrobot is a scam that wants to lose your money. 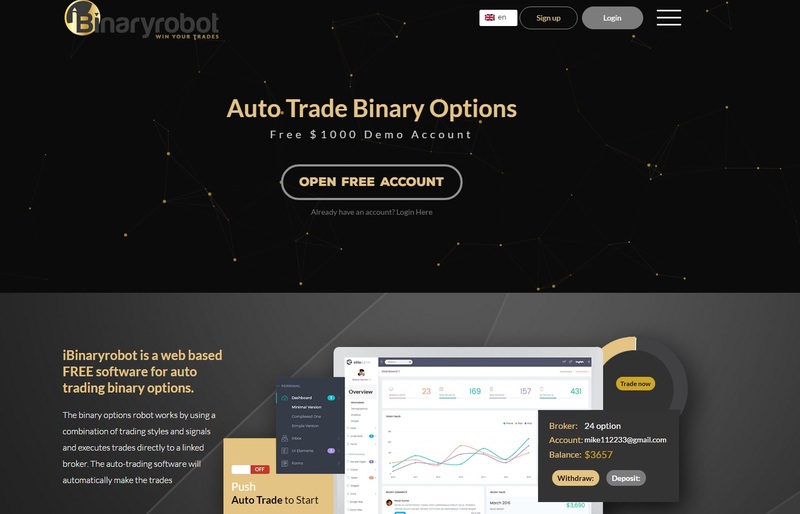 iBinary Robot is an automated software for trading binary options with an allegedly “high success rate”. So it is supposed to make you money in trading. And iBinaryrobot is free, so you can get money for free. Can you? The reality is of course that there is no free money and iBinaryrobot is a scam. A very dangerous one. You see, this program has a demo that will show you tremendous results. Let it run for a few minutes and you will see a lot of profits. The problem is that these profits are mostly fake, because the robot uses fake prices on the demo. This has nothing to do with real trading results. But if you are not experienced enough to see through this trick, you will think that iBinaryrobot is profitable and you might then let it trade with your money. But if you do it, the program will lose your money, because real trading results obviously cannot be faked. We know all this because iBinary Robot is based on the White label robot, many binary options scams use this same platform. Look at the picture to see a few examples, like Option Robot, ProBinaryBot or Binrobot-Lady. A lot of people have lost a lot of money with this trading platform! The real aim of iBinaryrobot is to make you sign up and deposit money with one of the brokers that scammers work with. This is because they are getting paid by these brokers for referring new depositors. As simple as that. This is why they use the fake demo, all they need to earn their commission is to make you deposit and start trading. Results don’t matter. iBinaryrobot is a dangerous scam that uses a fake demo to persuade you that it is profitable, but it is not. Stay away from it! If you want to see how money can really be made in binary options trading, try a genuine demo with a regulated broker. Learn on the demo until you can trade with consistent profits. Only then you can start investing real money. How about you make a video showing us that each of the robots are fake, before shooting them down without having any proof that all these robots lose money? Have you thoroughly tested out the robots using a combination of different available indicators such as “Trend, MACD, RSI, Stoch, %R, & CCI”, as well as settings such as the “Classic, Martingale & Fibonacci” options? Because many people who lose money using these systems make too many assumptions, and do not have a good trading strategy which is the main cause of their loss of money using these robots, however, there are also many others who have made money with these robots. Look at reviews of other robots based on this same White Label Robot software (links in the article). You will find videos showing that the demo is faking results, therefore it is a scam. Period. 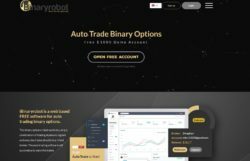 Have you reviewed and found any trading robots that actually work? I looked at Daily Binary Profits and their robot, and luckily found your article showing it was a scam. Thank you for saving me from wasting my money. So just curious if there are any bots or signal software that you know of that do work? Thanks in advance. Hi, every binary options robot I have seen so far was a scam. Invest some real money and test it for real, then you may write if it is scam or not. But just playing around with e few demo accounts with some 100% win rate and writing like this… sorry, this ist just brainless stupid… How old are you? 15? Wow, reading your comment makes me really believe that you are a scammer running on of those scam robots. 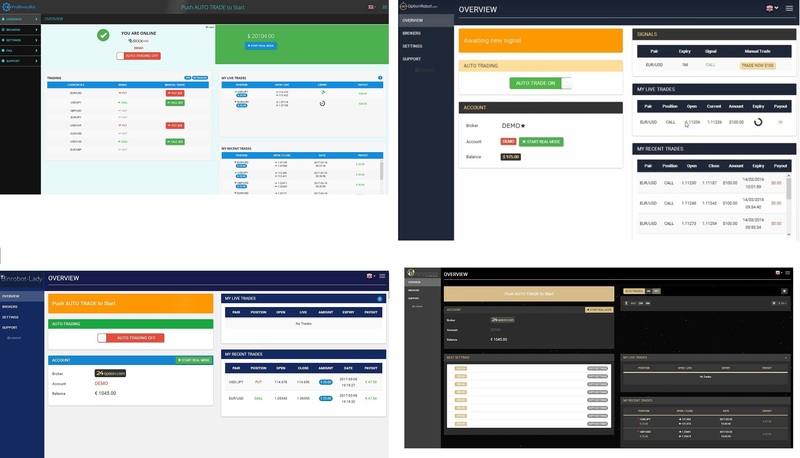 A demo account with a regulated broker always uses real prices and simulate real trading with virtual money. 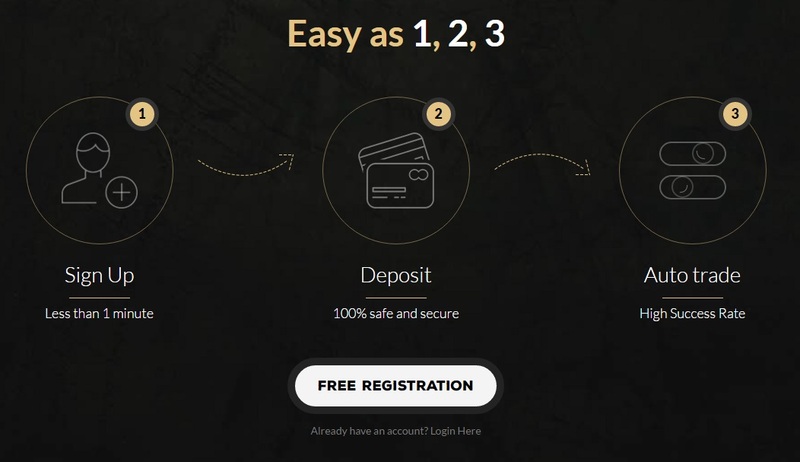 You can refund a demo account very easily, even with brokers like IQ Option you can do it yourself. So robots using fake price feeds do it for obvious reasons – to mislead people. There is no reason whatsoever for the robots not to use real price feeds to simulate real performance. So stop your BS. All these binary options are illegal not only because of their fake demos, but also because they are not licensed. You see, I have been trading financial markets for 13 years, so no dirty tricks or lies will work with me.